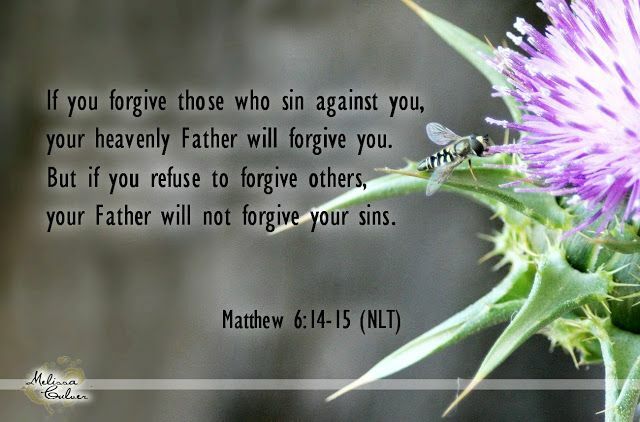 Forgiveness is sometimes hard, but just imagine our Heavenly Father forgiving us....we therefore, also need to forgive. Thank you God. Thank you Deb! May your day be filled with His Praises as well!!! Oh oh...guilty. Thank you for the reminder, smiles. Being with family this weekend has been a blessing. Your scripture is a good reminder in these times.